An integrated communication consultancy with a track record in real estate going back over 25 years. We provide strategic PR and marketing services to property development, investment and asset management companies, as well as advisers, consultants, architects and other property organisations. 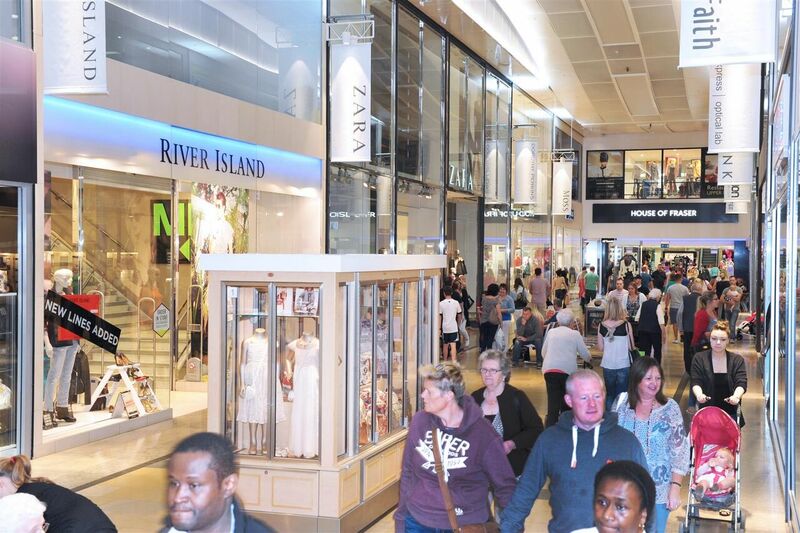 Halogen manages communications for Sovereign Centros and Ares Management’s Lion Walk shopping centre in Colchester, including consumer and trade PR, marketing and events management for the successful town centre scheme. 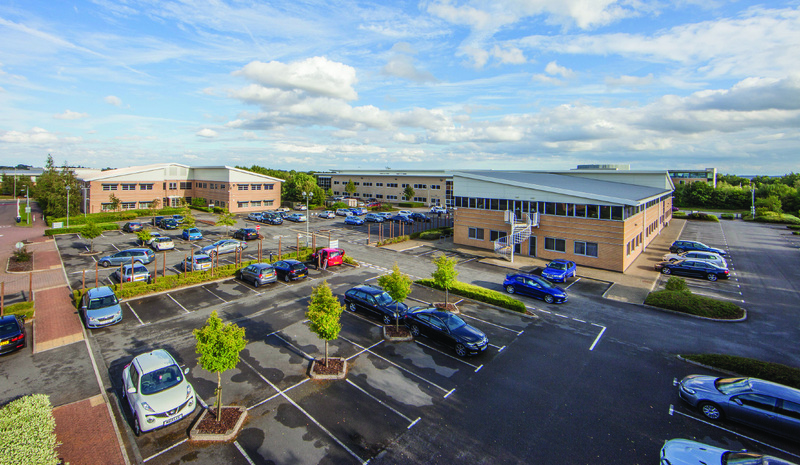 Initially working for St. Modwen and then AEW UK, Halogen has delivered a comprehensive marketing communications campaign for Cranfield University Technology Park to secure new occupiers and raise the office development’s profile. Working with Sovereign Centros, Halogen provides strategic communications and planning consultation for Orion Capital Managers which is undertaking a major redevelopment of Telford Shopping Centre, Shropshire. 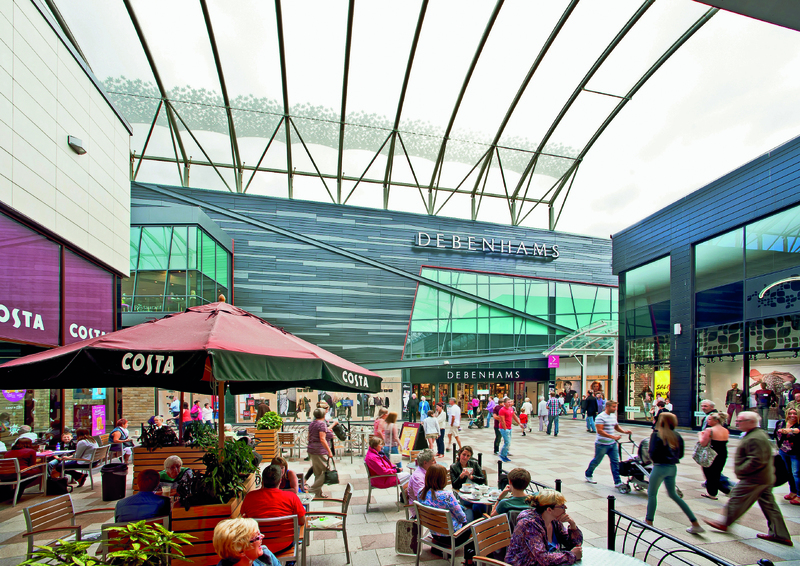 Halogen was appointed by a consortium of Sovereign Land, Ares Management and Shepherd Construction to deliver communications for Wakefield’s 500,000 sq ft Trinity Walk shopping centre – the first retail centre to open following the recession. Whether you need to talk to the property industry, to occupiers, to investors, to government, to decision makers, influencers and stakeholders or to the wider public, we can get your message across. Our bespoke campaigns consistently deliver successful results by utilising the most effective communications channels and tools for your business. 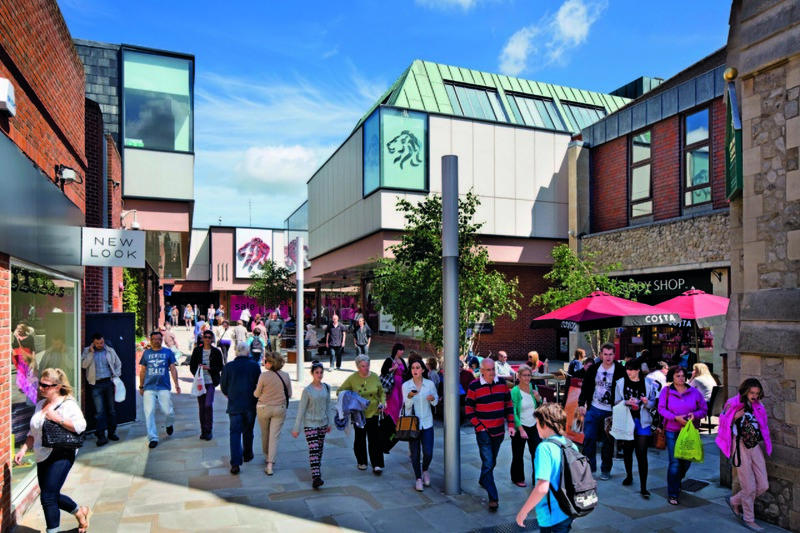 Halogen has launched a new town centre campaign for Camberley with a new website http://camberleybeinspired.co.uk/ that brings together for the first time the considerable retail, leisure, events and commercial attractions which the town centre provides.